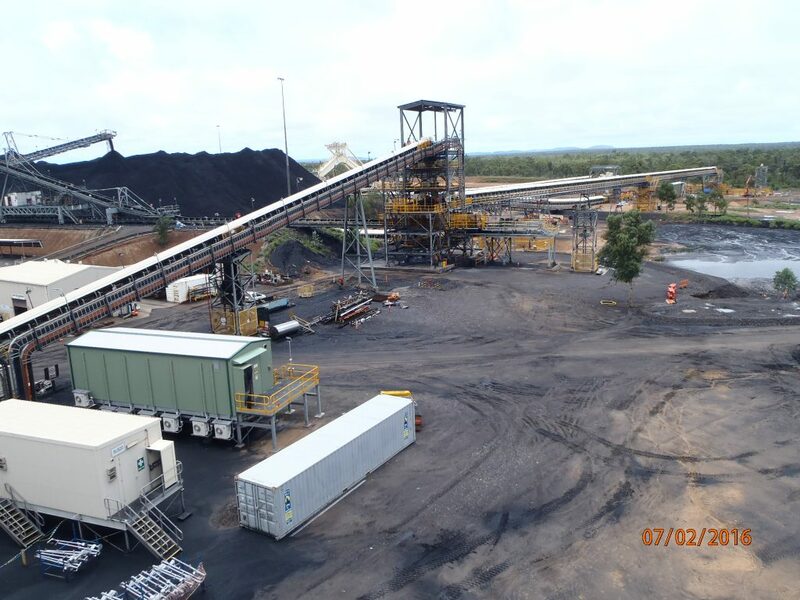 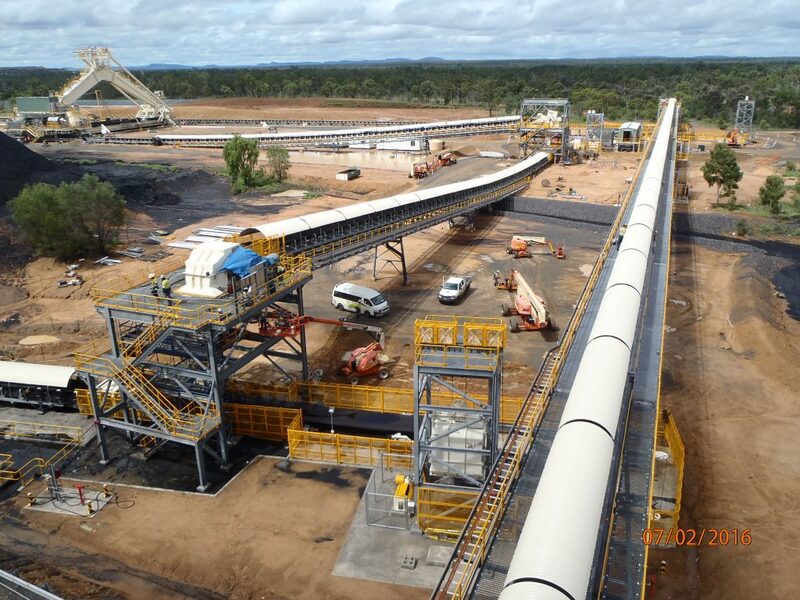 This Grosvenor Project entailed the construction of a new underground coal mine (Longwall and Continuous Miner Operations), with associated material handling facilities, infrastructure and utilities on the surface, and also included brownfield modifications to the existing MNM Coal Handling and Preparation Plant (CHPP) infrastructure to increase the coal production rates for both MNM and Grosvenor coal from 1400Mtpa to 2000 Mpta. 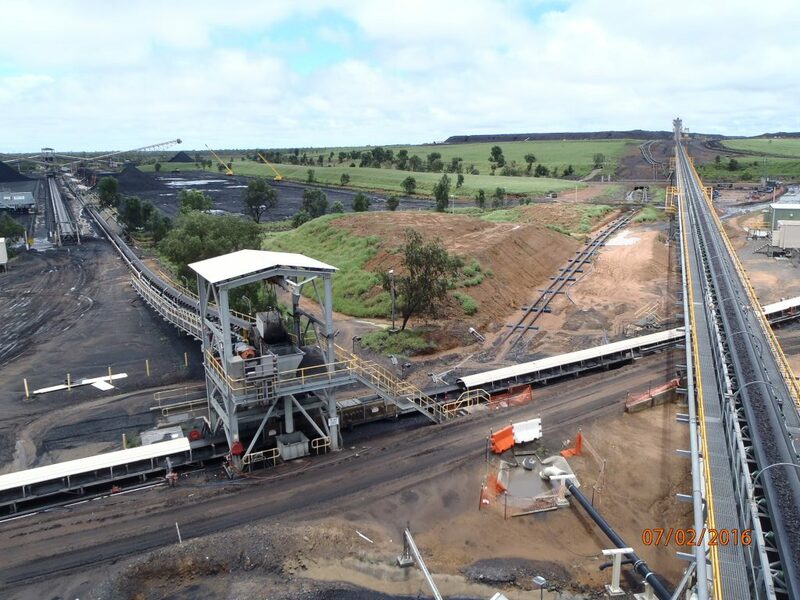 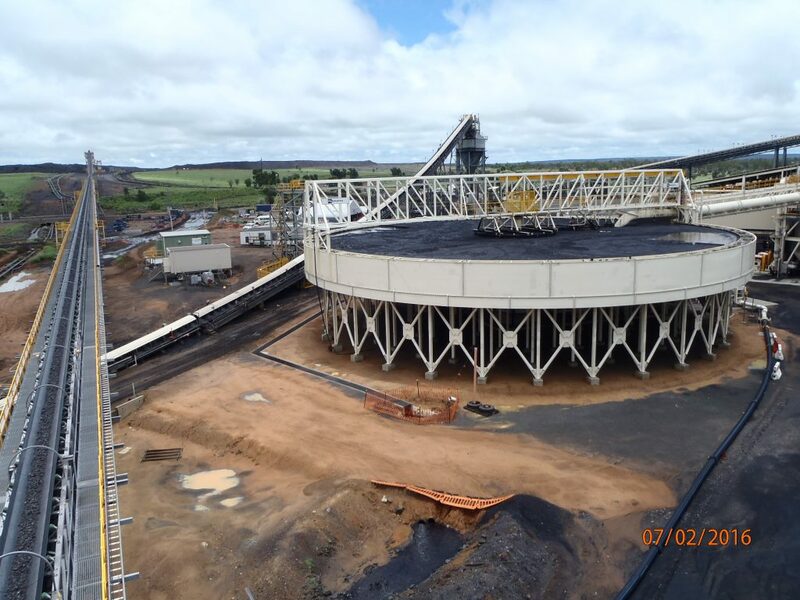 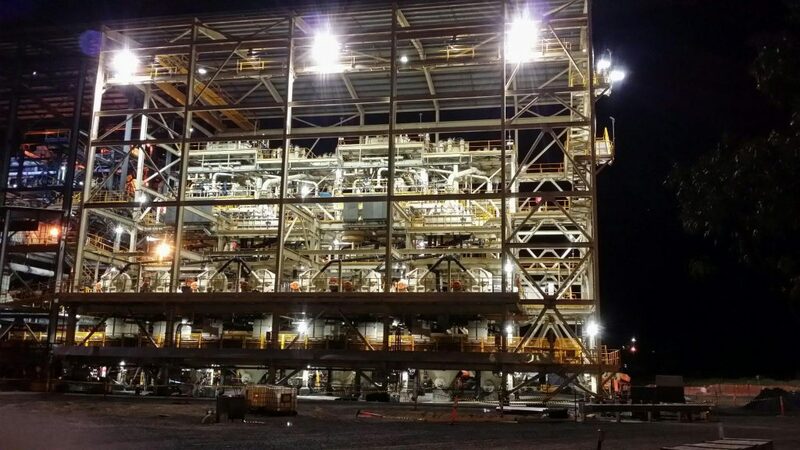 The CX107 Package(Greenfield) & Stage 1 Shutdown– SMP and EI&C Works (Brownfield) involves upgrading and extending the MNM CHPP and train load out facility (TLO), as well as construction of a new Product Coal Stockpile facility. 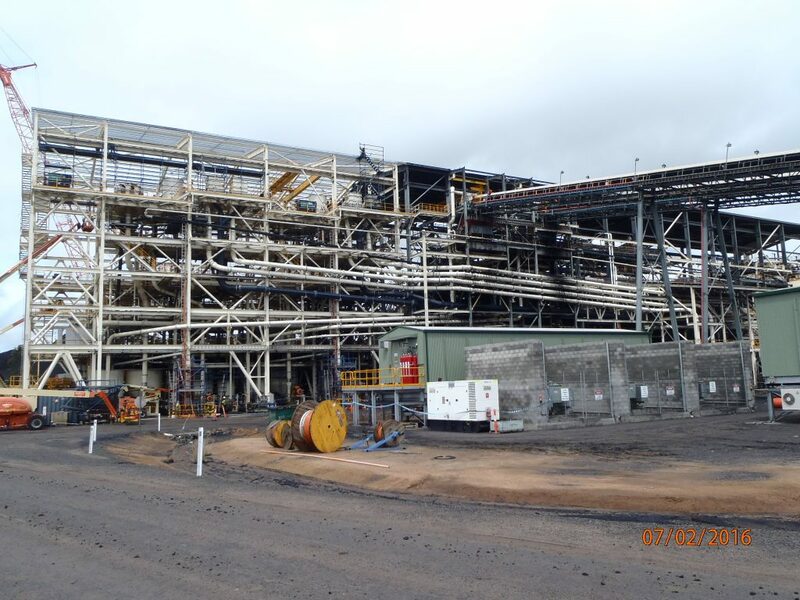 The brownfield shutdown was carried out in a difficult brownfield environment over an 8 week period.